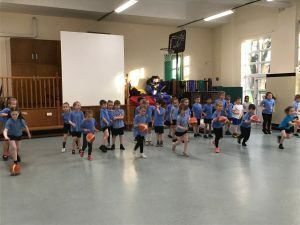 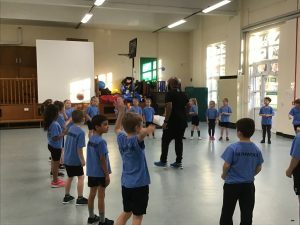 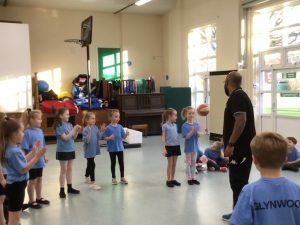 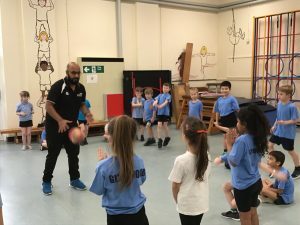 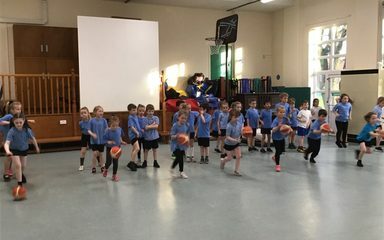 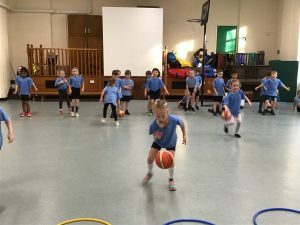 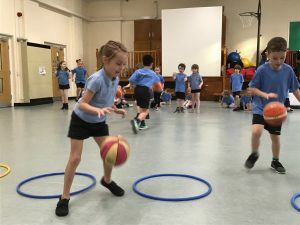 Y2KR spent the afternoon practicing their basketball skills with Coach C from the Newcastle Eagles Basketball team. 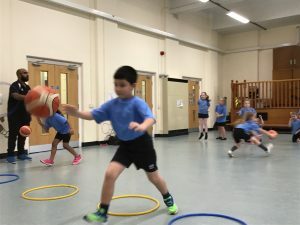 Great afternoon spent practicing our dribbling skills, passing and catching the ball and shooting. 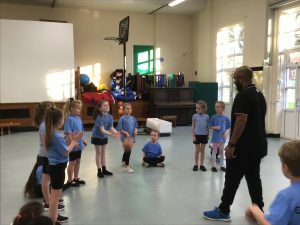 Coach C commented on everyone’s hard work, great listening skills and fantastic team work.